From entry level hosting packages to dedicated servers, we a server package for you. Affordable Webcrafters recommends 1and1.com for all your hosting needs. Both Linux & Windows hosting plans are available. 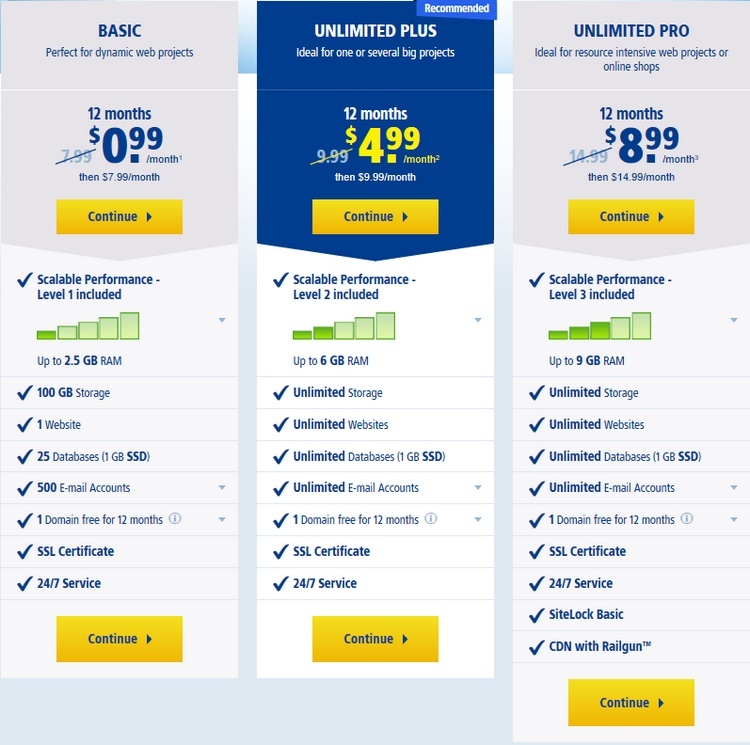 Accounts are available in Starter, Unlimited, Unlimited Plus and Unlimited Pro pricing plans. 1and1 has a hosting plan that will meet your needs and a great price! Click Here To Order Hosting Today!